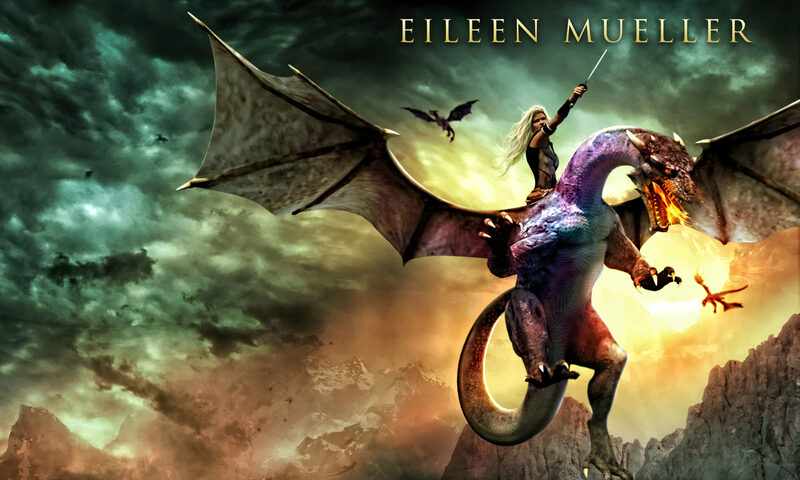 A Wellington newspaper, Cook Strait News, has done a wonderful article about Dragons Realm‘s new shiny 2016 Sir Julius Vogel Award for Best Youth Novel. Dragons Realm is part of the You Say Which Way series of interactive fiction published by The Fairytale Factory. Interactive fiction is a great way for kids to learn about choices, leadership, relationships and the ripple effect of their decisions – while having adventures. I enjoy writing interactive fiction because there are so many storylines to explore, a range of outcomes and lots of fun plots to choose from. Plotting 22 different stories was an interesting challenge which could have become a logistical nightmare. A trusty excel spreadsheet kept me sane. Me and that excel sheet became besties (best friends) as we worked together to keep all the stories in order! Nikki Papatsoumas was the journalist who took this great picture and did a nice write up. Please pop over and read it. And yes, Wellington’s mid-winter weather is ALWAYS this beautiful – sun shining, gentle breeze creating interesting hairstyles and of course, it never rains here! Anyone keen on writing interactive fiction or learning about how to write it, contact me. The Fairytale Factory are publishing a “how to” book soon, and I’ll let you know when it’s out.